A very interesting article appeared in Fast Company last month on how watchdog groups are trying to lift the veil on the AI-driven algorithms that may be used with good intentions but could be threatening the future of civil rights. 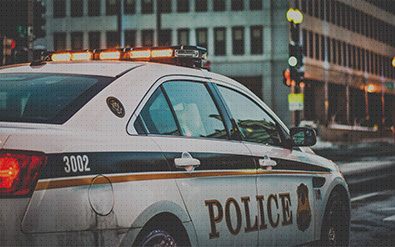 The article discusses a case in which the New Orleans police department deployed a “predictive policing system” that could mine citizens’ data and flag potential criminal activity. Nobody outside the department was told, so the legality of such a system could never be questioned. To read the full article visit www.dzone.com.